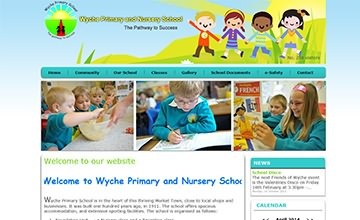 Technical Support is essential for the success of a school website. There will always be teachers who forget their password over a summer break or need some extra handholding to update their pages. Besides, there will be certain tasks from time to time that are better handled by our professional team manually, such as a retouching a photo in Photoshop, or a creating a custom page for the board of directors or parent organization. 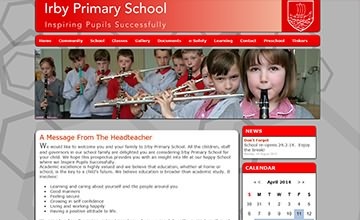 All our school websites have a site admin function for your staff to edit and upload content. 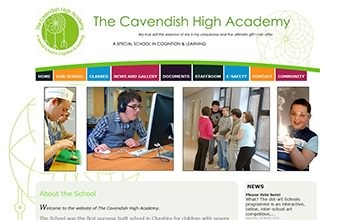 password protected and only available for teachers and staff. You can add events to the school calendar, post news and announcements, create class pages and teacher pages, post homework assignments, upload photos and videos, and more. With our CMS, it is easy to post new content on school and district websites, and to update existing content. 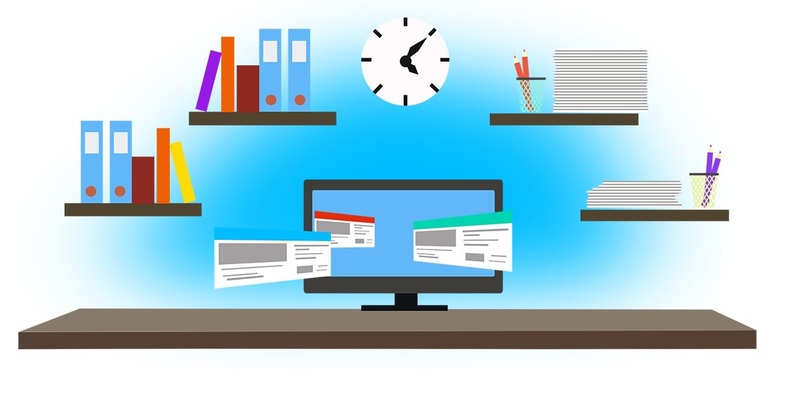 All applications in our CMS have very user-friendly interfaces so that all teachers and staff members can update their sections easily and quickly, even if they are not computer savvy. SchoolSitePro is completely web-based, meaning it works in your Internet browser and it does not require any software installation. All you need is an Internet connection to make updates to your school's website instantly, from any location, at any time. Our unlimited technical support team is available to all teachers and staff members at no extra charge. This frees your own technical support staff from the burden of providing the support so that they can focus on other technical issues in the school. We provide the majority of our technical support through a web-based ticketing system that allows the teachers to create help-tickets to our team. 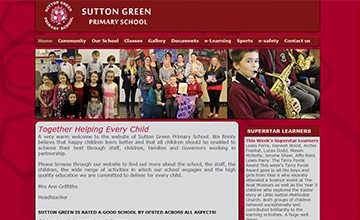 All communications with our team are kept in a database and are available to the school administration so that they keep an eye on the quality of service we provide to their staff. In addition, we provide support by telephone, e-mail and our online chatline, not just Monday to Friday we provide a 24 hour 7 day service.